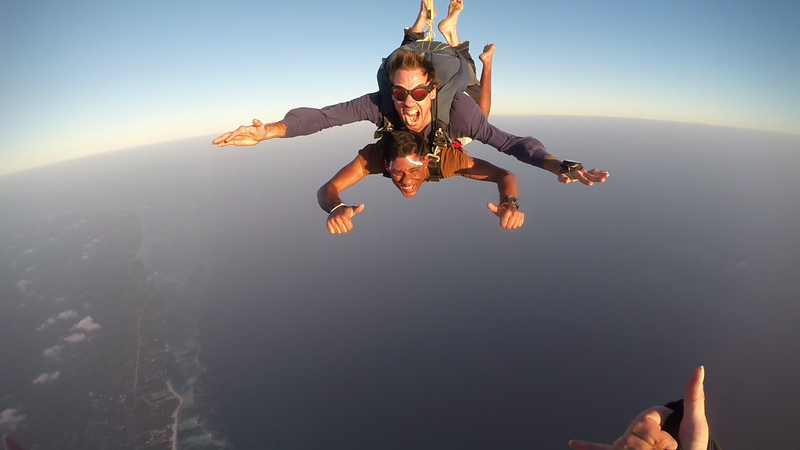 The Kenya Skydivers have been operating in Kenya for over 20 years and are now permanently based in Diani on the request offering Tandem Skydives to first-time skydivers! 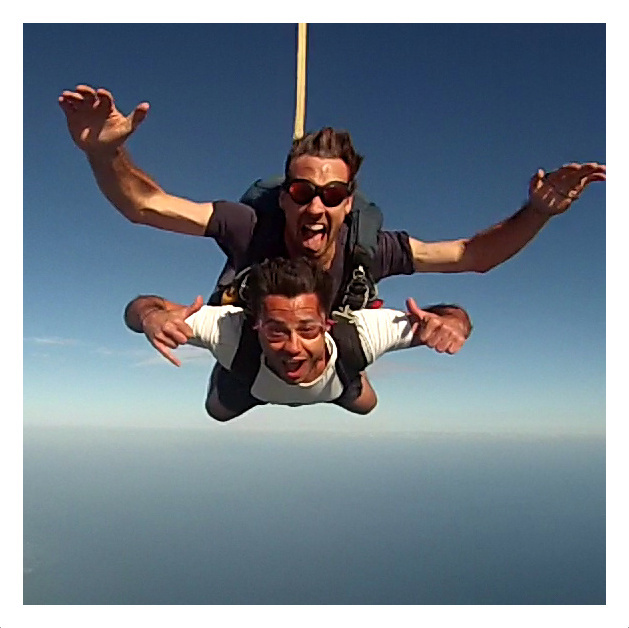 Book your experience of a lifetime today and skydive with one of our experienced instructors. 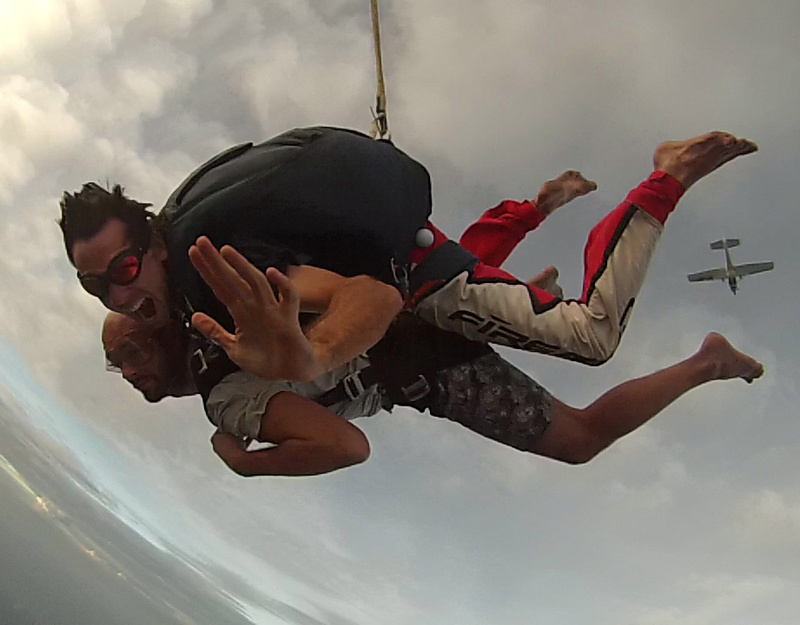 The cost of a tandem skydive is $350.